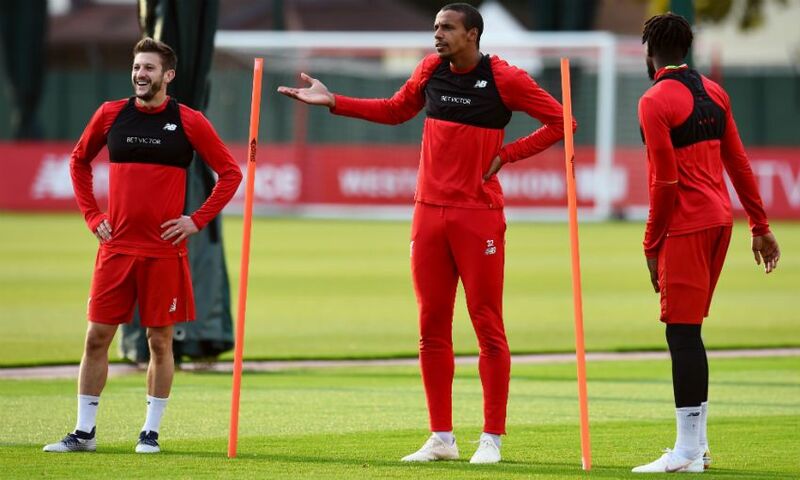 Liverpool central defender Joel Matip has claimed that he is close to being 100% for the Reds on the pitch. The Cameroon defender missed a month of football after a collarbone injury during the Champions League win over Napoli in December. “My collarbone is completely fine now, but of course every player needs some time on the field after an injury to get back to 100% and build up the match fitness, but that is getting better and better. The defender added that there are many games left in the season for him to perform, and claimed that he has to improve to stay in Jurgen Klopp’s plans. The 27-year-old has done a great job since his return, and Liverpool need him to stay fit for a while. Joe Gomez is recovering from surgery related to a lower leg fracture, and there is no time frame regarding the return of Dejan Lovren. Our next game is against Bayern Munich in the Champions League and to make it worse, Virgil van Dijk is suspended for the first leg. Hence, we need Matip to be at his very best against the German giants alongside whoever he plays with in central defence.